Lee Yong-woo is a South Korean actor and dancer. 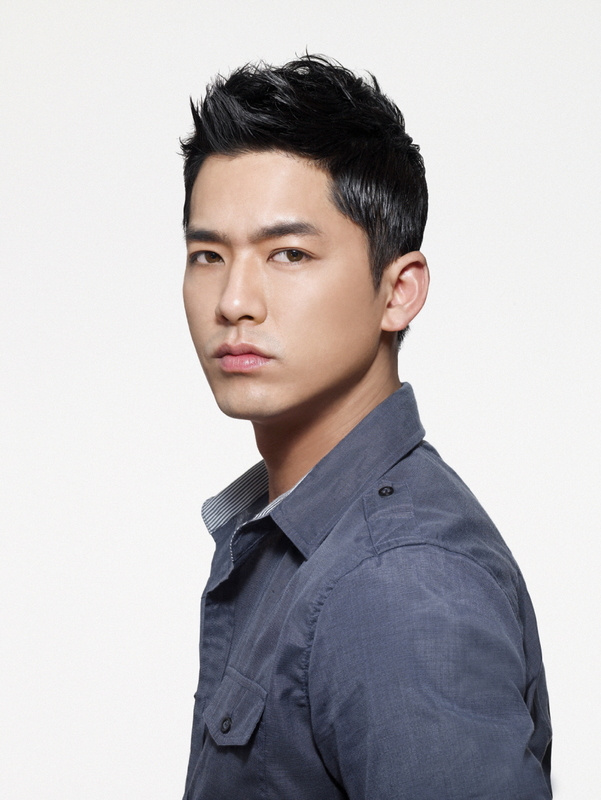 He is famous for being a dancer and even appearing in Mnet’s dance show Dancing 9. Wanna know more about him? Here’s his profile!